It's no secret that we believe try before you buy is always best, that's why free makeup samples Canada are always some of our favourite samples to share with our members. That's why we compiled our 2019 Beauty Savings Guide, so our members can learn how to claim the best free beauty items. 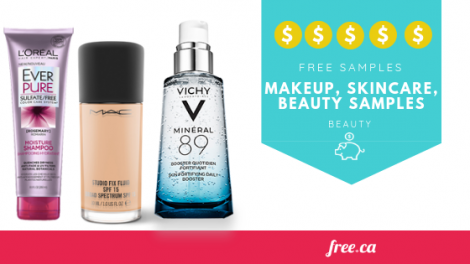 Did you know that plenty of major beauty brands like MAC, L'Oreal, Garnier, and even Benefit offer free samples of their products? You can claim them and try the products before you commit to buying them. Since free makeup samples by mail are always the most in demand, and they always go super quickly. So you'll have to claim the offer right away. This section of the guide focuses solely on free makeup samples Canada that are currently available to be claimed. To claim either of these offers, you need to be a Sephora Beauty Insider. However, it's free to join and very rewarding. Learn more and sign up for Sephora Beauty Insider. MAC is currently offering a totally free sample of their Studio Fix Fluid SPF 15 foundation. This foundation is beloved by beauty fans across Canada and is available in 60 different shades! 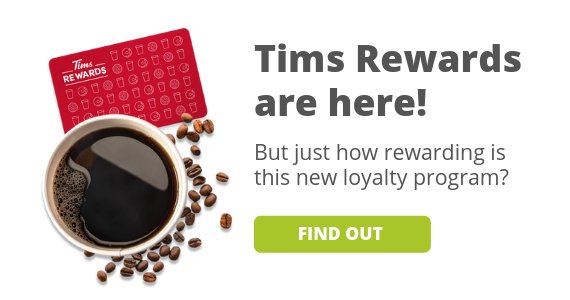 The only catch is that you need to go to your closest MAC location to claim the offer. Learn more about this sample. Like Sephora, MAC also has a loyalty program called MAC Lovers. They also offer free products as part of their Back to MAC environmental initiative. Learn more about these programs and how to get exclusive savings here. 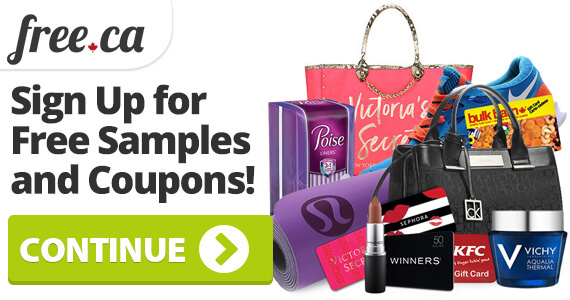 Now, makeup samples are not the only beauty freebies out there. There are some great skincare samples currently available to Canadians! 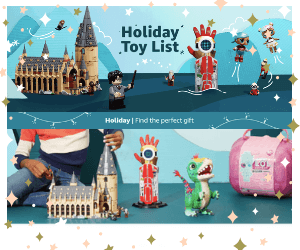 For almost a year now, Vichy has been offering personal free skincare samples to Canadians who request them through their Facebook chat bot. The best part of this offer is that the samples will be specifically tailored to your skin type and skin needs. That offer has been available for a while but there is no specified expiry date and could go very quickly. 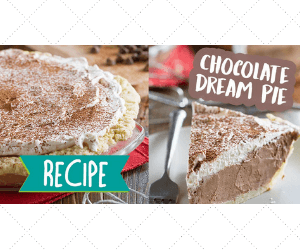 Hurry and claim it now! 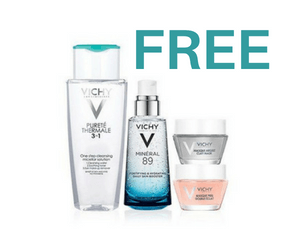 Bonus: Vichy is also offering free samples of their Mineral 89 skincare product. If you have trouble with the sample form, refresh and try it again. Last but not least is free perfume samples! These are some of the most common beauty freebies. The thing about perfume samples is that they always go incredibly fast. Compared to hair and skincare samples that are often offered through the brand itself, perfume samples are almost always offered through external sample companies like Sampler or Topbox. The current perfume sample on our site is for Thierry Mugler Alien Fragrance. It's been available for a while, but there's no telling when it will go away! 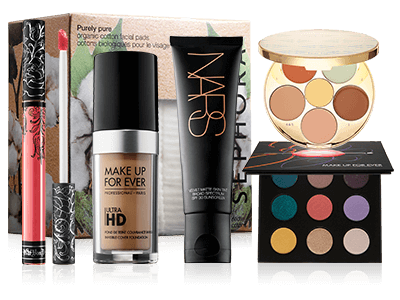 We've got more than just free makeup samples Canada on our site, we've also got beauty coupons from some of the best beauty brands. Check these out as well!